On this weeks episode we will be talking to the legendary "Exotic" Adrian Street about his career and feuds and who his favorite wrestler was when he was growing up and who he really in joyed working with. 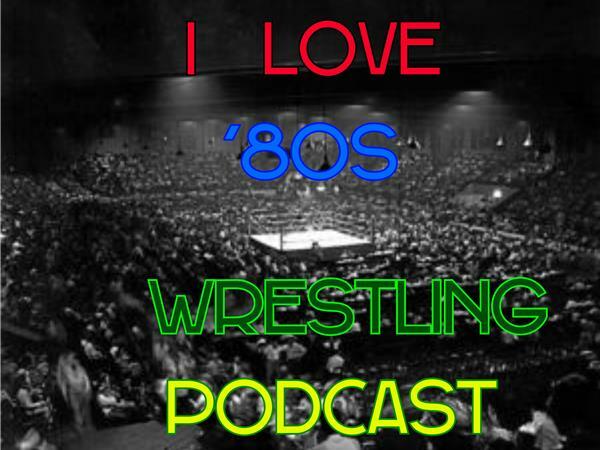 You can send your questions you have for Adrian street to ilove80swrestling@gmail.com And don`t for get to follow us on twitter @IL80sWPodcast or like the i love `80s wrestling podcast facebook page. 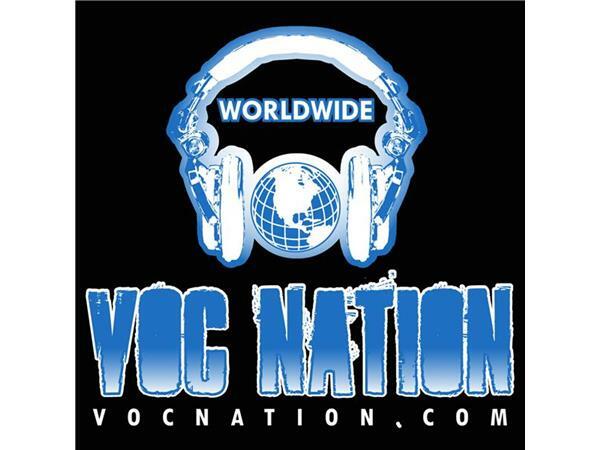 and make sure you visit www.vocnation.com to listen to all the past episodes of i love `80s wrestling podcast and see what other podcasts voc nation radio network. Please leave a comment about the show.